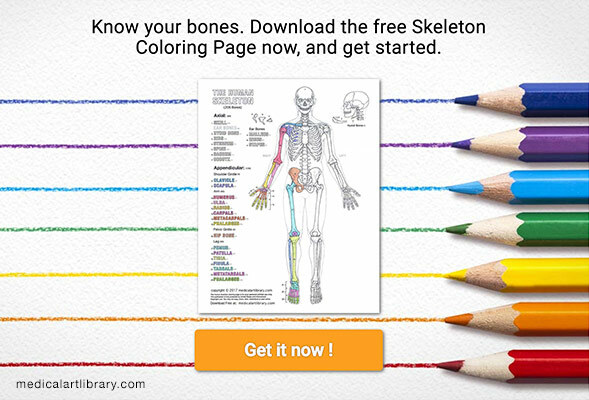 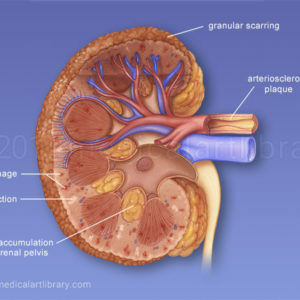 The urinary system is composed of the kidneys, ureters, bladder and urethra. 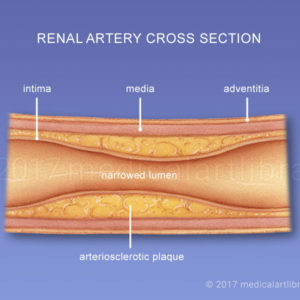 Blood from the heart travels down the aorta where it enters the kidney via the renal arteries. 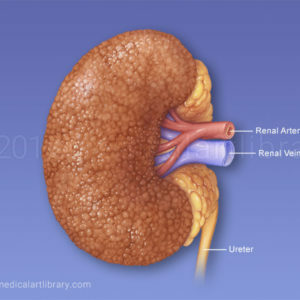 The kidney acts as a filter and regulator, removing waste products (urea) and balancing glucose, electrolytes (salt, potassium and other minerals) and water levels in the blood. 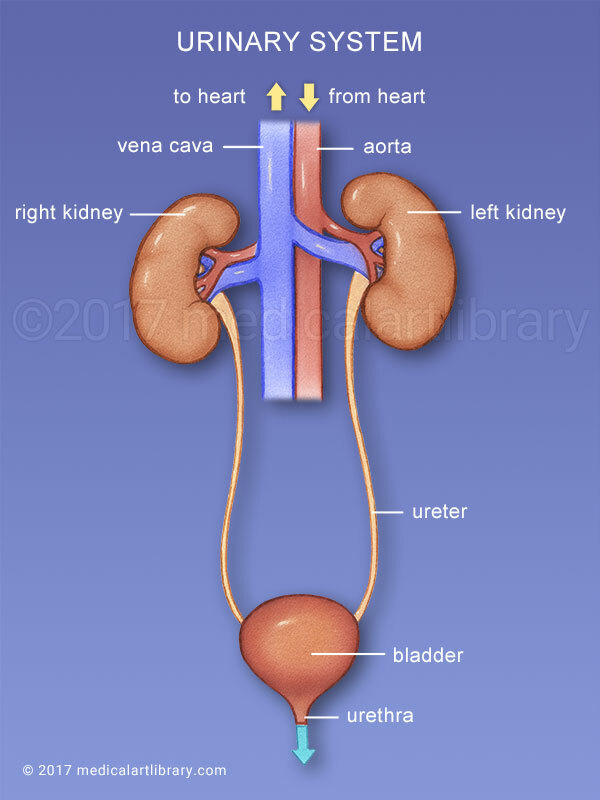 Urine from the kidney flows through the ureter to the bladder, where is leaves the body via the urethra.